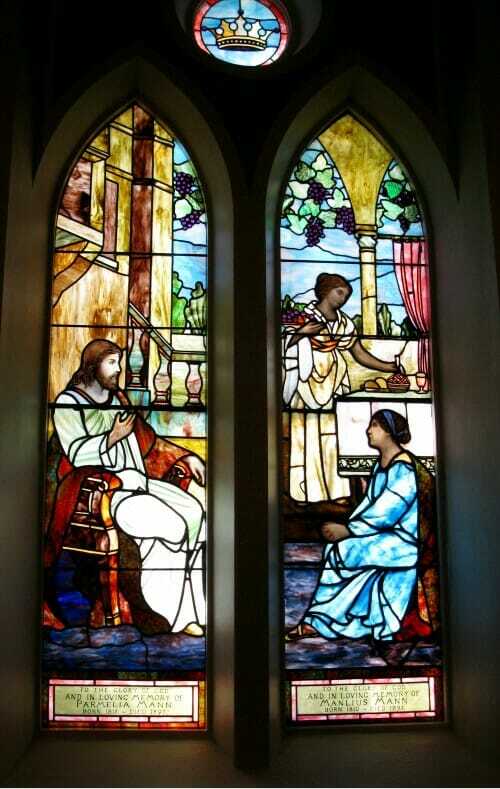 Michigan’s oldest and most experienced stained & leaded glass company. We are a fourth generation family business that specializes in all aspects of stained/leaded glass; historical restorations, repair and new window commissions. Thompson Glass Company provides both in-studio and job-site repairs. Removal of stained/leaded glass, custom crating, documentation and condition reports for re-purposing projects. New design, new construction and re-purposed stained/leaded glass installation and consulting. 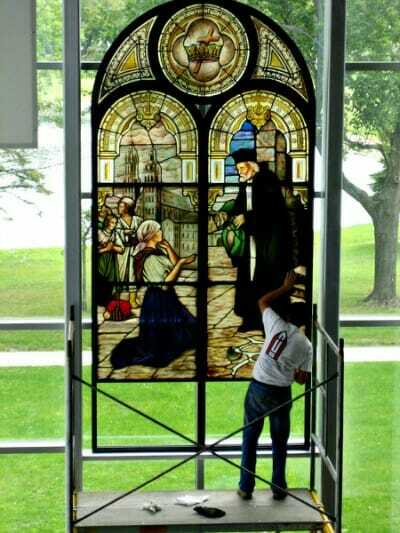 Stained/leaded glass removal and installation services provided in collaboration with other companies projects. Window framework repairs, painting and restoration (steel, wood & stone). Plaster repair. Stained/leaded glass, faceted glass and mosaic cleaning. New and replacement storm windows and frames (exterior protective glazing). Stained/leaded glass and frame inspections and analysis. We provide our own scaffolding and lifts for all types of elevations and difficult to access areas. Emergency repair service. 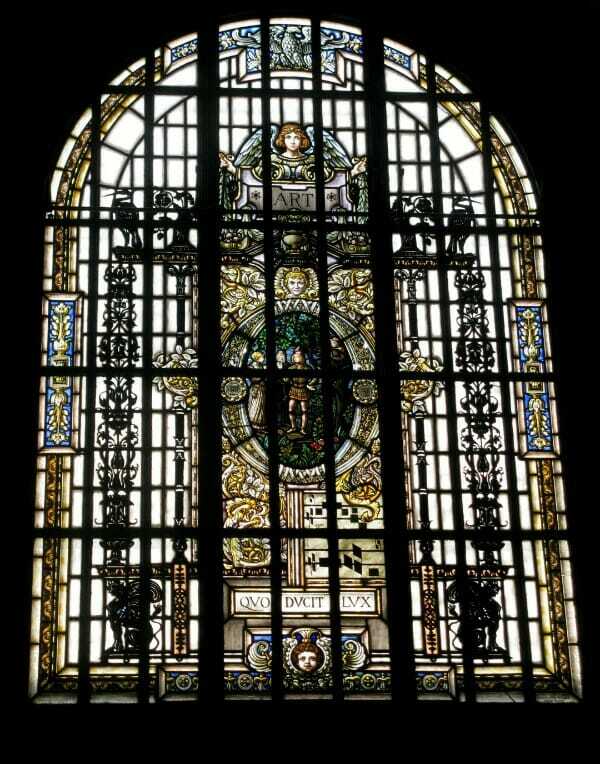 Dedicated to the design, fabrication, installation and restoration of stained and leaded glass windows in churches and commercial establishments. Window frame design, replacement, and repair for wood, stone and metal windows. 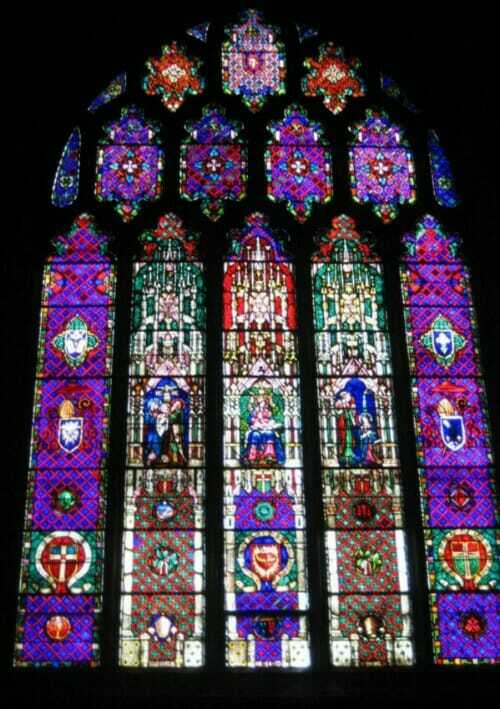 Services also include protective glazing on new windows and the repair and cleaning of mosaics. 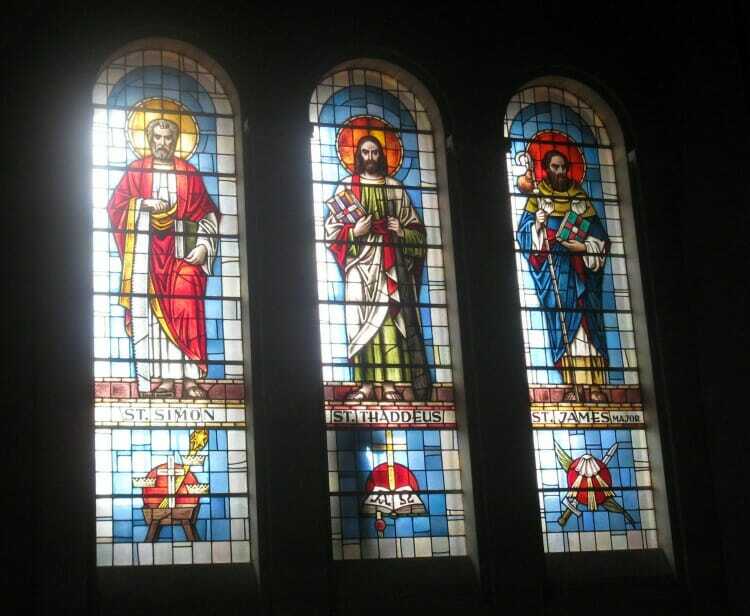 Four generations of restoring the beauty of leaded and stained glass windows!